It can be easy to get wrapped up in the moment of a stressful situation and instantly feel overwhelmed and without direction or hopes of finding resolution. When dealing with stress it is important to keep in mind that it will trigger anxiety, and each person reacts to anxiety in different ways. It is important to understand not only how you react to stress, but also how to manage your anxiety so it does not cause you to get carried away with your worries. 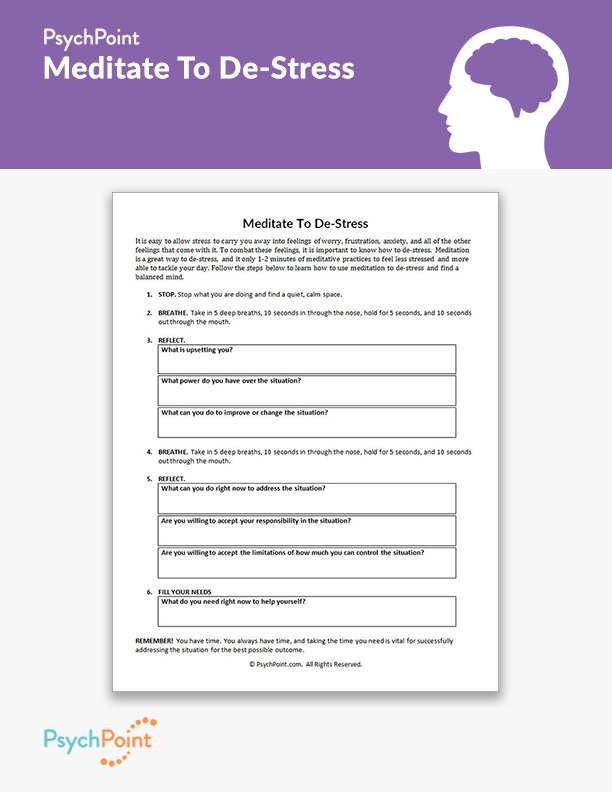 This is the Meditate To De-Stress worksheet. 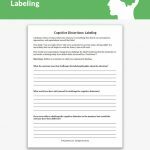 This worksheet uses mindfulness exercises from Dialectical Behavior Therapy practices to help you understand how stress is affecting you. 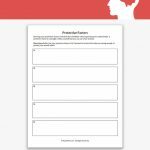 This worksheet provides you with 6 steps to manage stress in the moment. 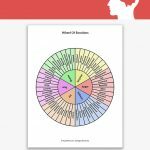 With a combination of meditative breathing practices and reflection exercises, this worksheet will help you reduce your anxiety and help you see the stressful situation with a calm state of mind that will help you understand how to tackle the stressful challenge. 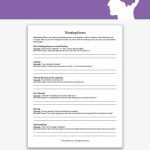 This worksheet guides the user through 6 steps to enter a calmer state of mind and help him or her be able to better understand how to approach the stressful situation. The 6 steps consist of 10-second breaths, commonly used in meditative practices, and 7 simple, guided reflection questions. These 7 questions will help the user get in touch with his or her feelings, and develop a more objective, healthy understanding of the situation and how he or she is affected by the situation. This exercise can be used at home, at work, or out and about, performing daily activities. 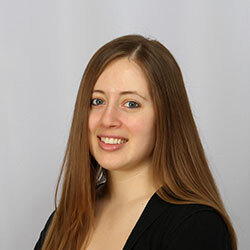 It is recommended that a mental health provider walks through the steps with the user before utilizing the exercise.